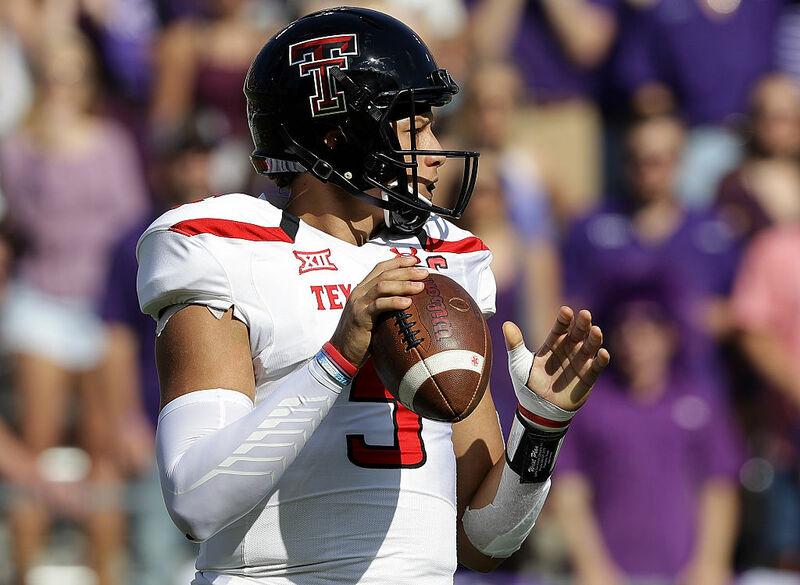 Patrick Mahomes II, who was selected 10th overall by the Kansas City Chiefs in the NFL draft, was held up in an apparent armed robbery along with three others in Smith County, Texas over the weekend. The four victims were approached by two suspects who demanded they hand their belongings over outside of a Tyler, Texas residence Friday night. One of the suspects “was seen gesturing as if he had a handgun in his waistband,” according to a press release from the Smith County Sheriff’s Department, a local CBS outlet reported. The suspects did not harm anyone during the robbery, but fled the scene in a vehicle as soon as the victims handed their belongings over. The police were able to identify the suspects’ getaway car from Mahomes and the other victims’ description and stopped and arrested the two suspects shortly thereafter. The stolen property was found during a search of the vehicle and the two male suspects were transported to the Smith County Jail. The Kansas City Chiefs traded three picks to select Mahomes with the No. 10 pick in the NFL draft a few weeks ago. 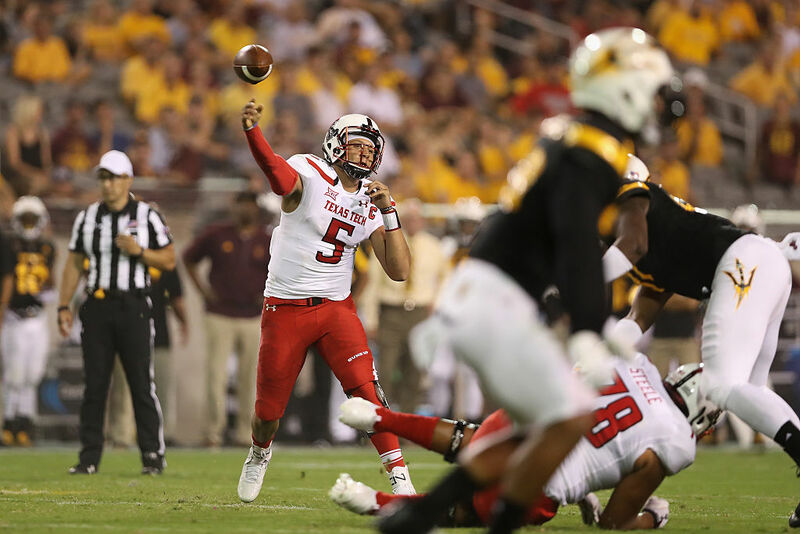 Mahomes played three seasons at quarterback for Texas Tech, and put together a resume impressive enough for the Chiefs to select him as the second quarterback in the draft behind UNC’s Mitch Trubisky and before Clemson’s Deshaun Watson. Luckily, Mahomes and the other victims of Friday’s robbery were not harmed in the incident.